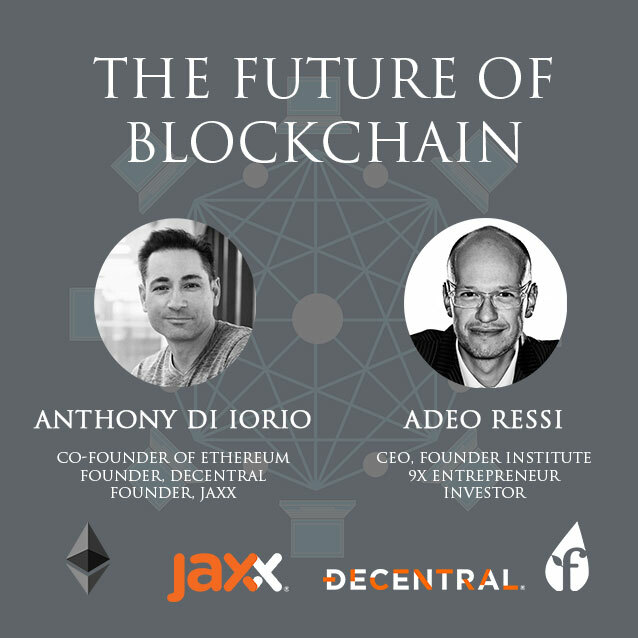 Artificial intelligence technology is already changing our gadgets, our economies, and even our daily lives. 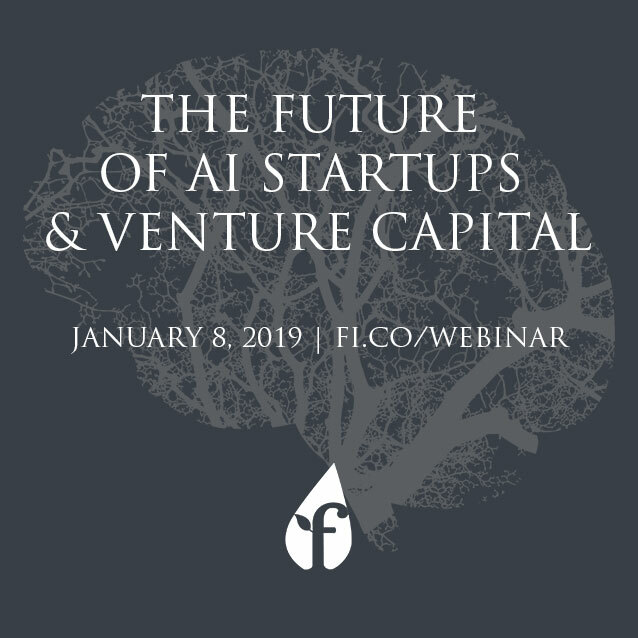 Join us for an interactive chat on the business opportunities, most recent developments, and investment landscape in AI startups. 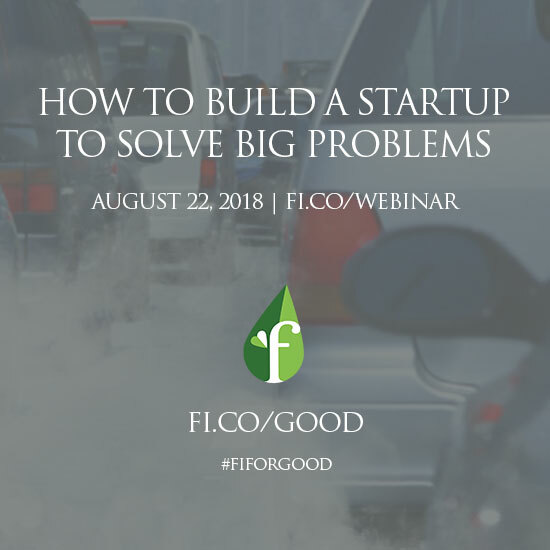 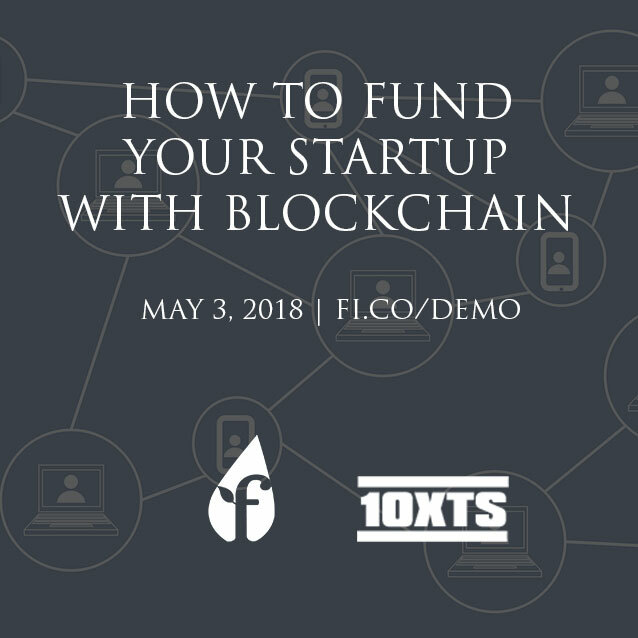 The Founder Institute has run dozens of startup webinars and demo days to help aspiring entrepreneurs learn from the experts in our global startup network.